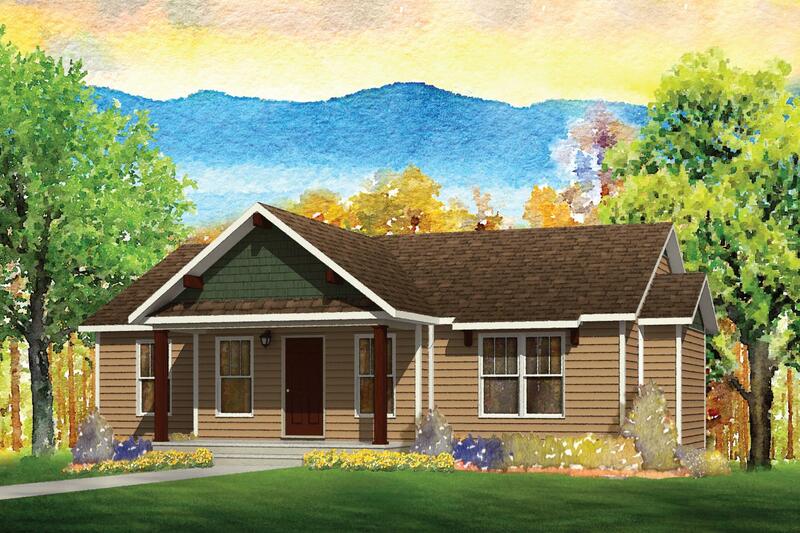 So far clee403 has created 16 blog entries. 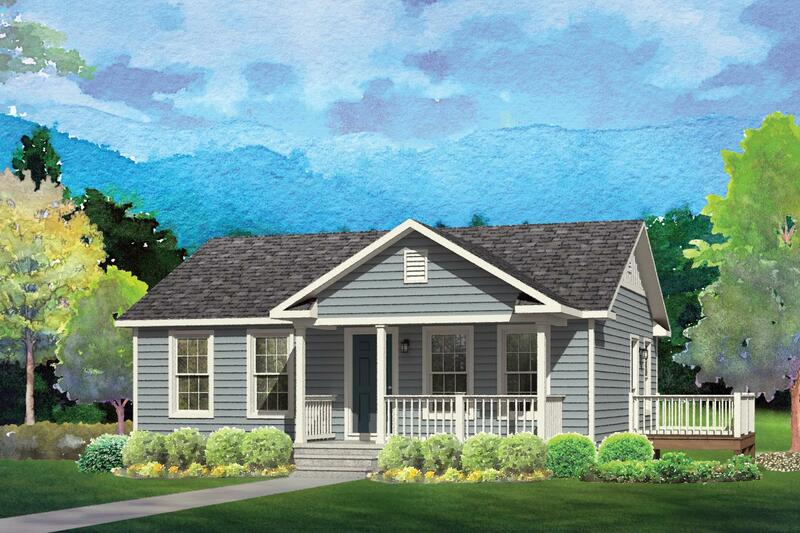 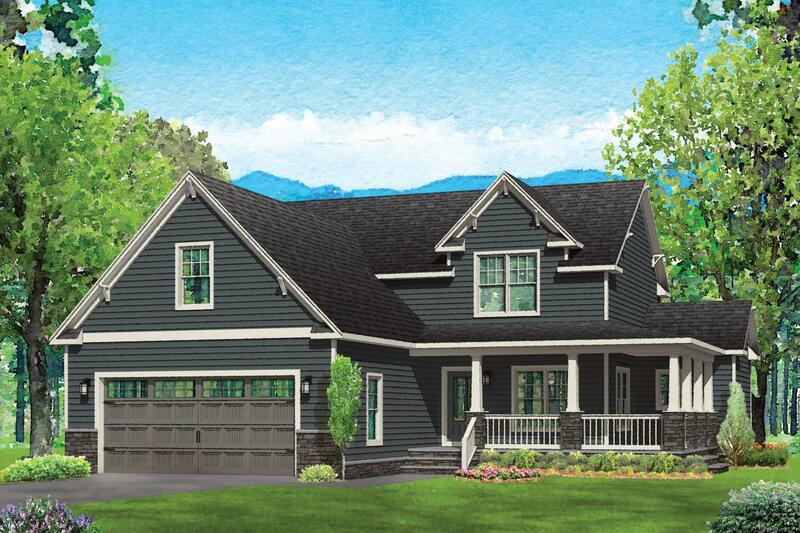 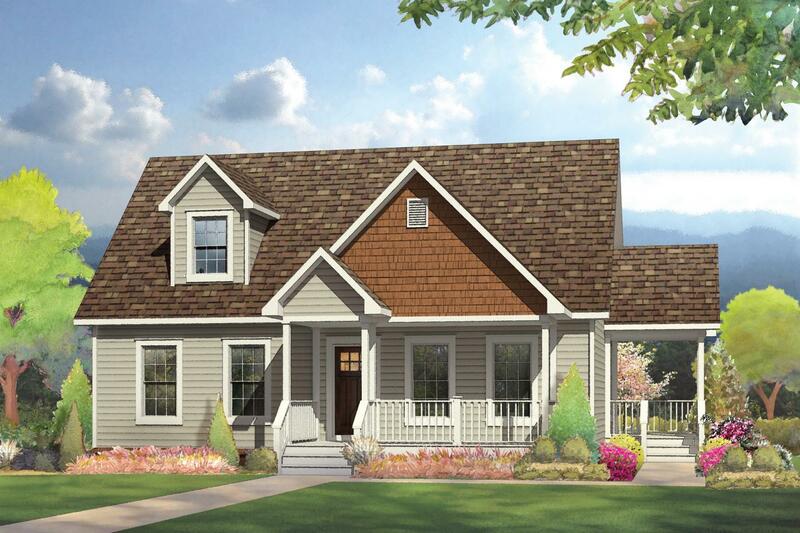 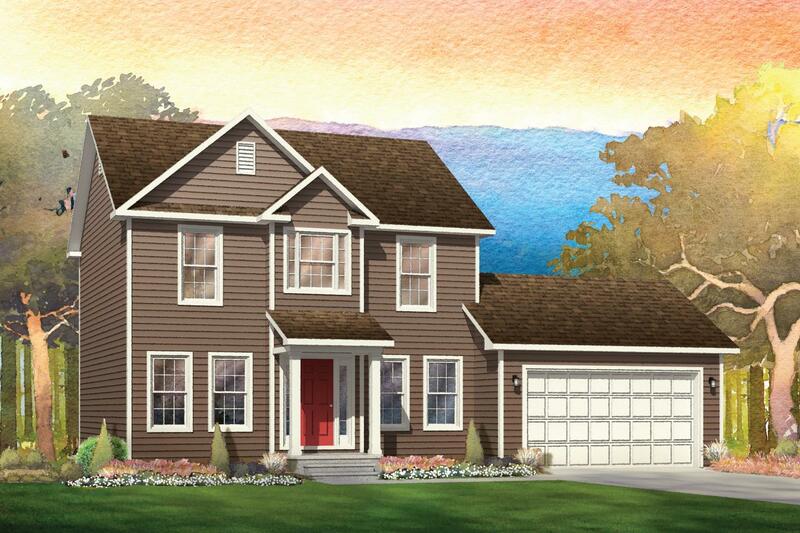 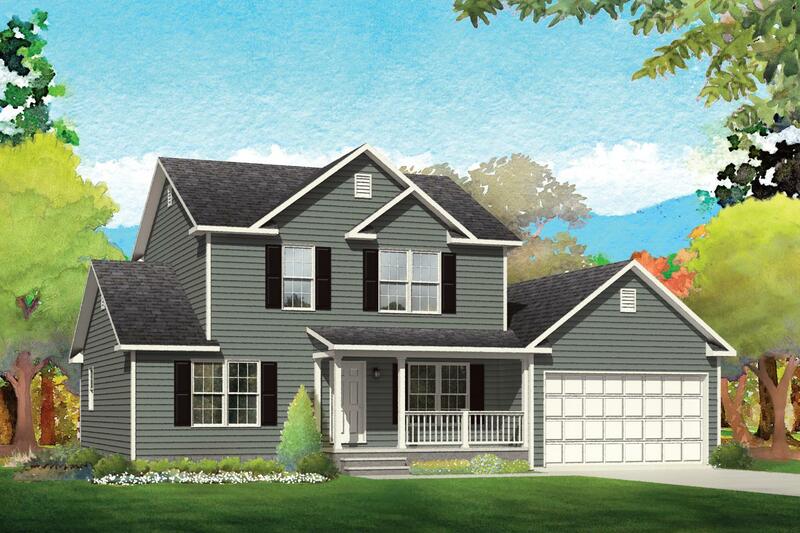 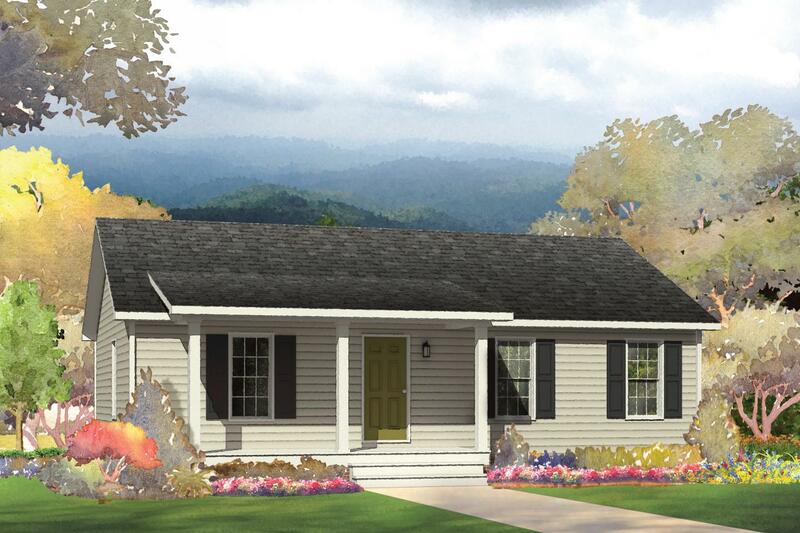 The Starkey welcomes you in with an inviting front porch and a large living room for gathering space. 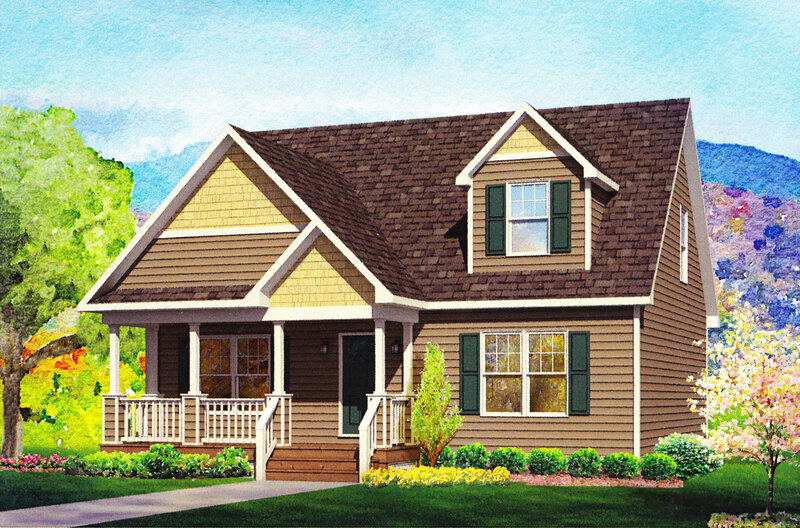 A split bedroom design with two full baths allows for privacy between personal spaces and for comfortable hosting of guests. 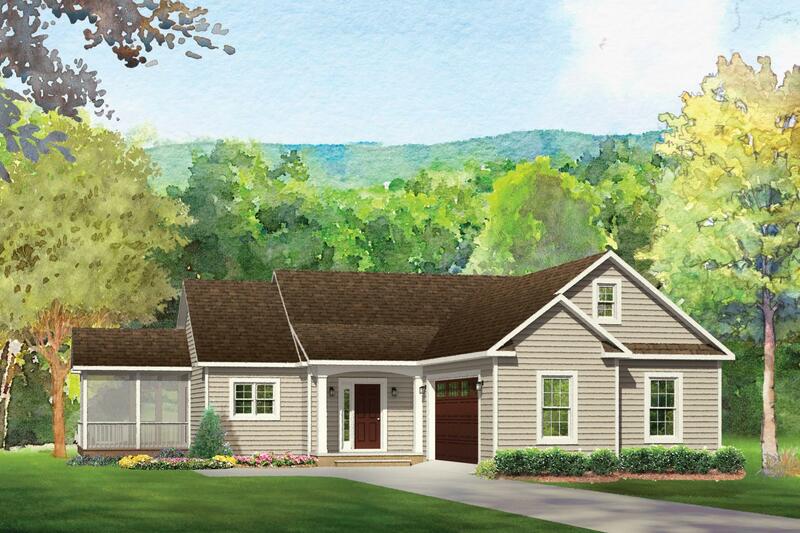 This home offers a functional floor plan that extends to the outdoors with a rear deck for entertaining. 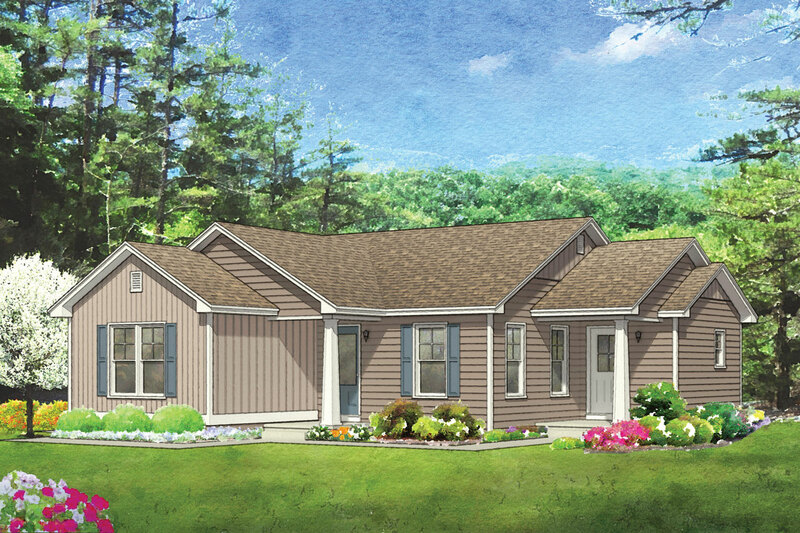 Our homes come standard with many upgraded features with a wide selection of options that allow you to customize your new home for your lifestyle.